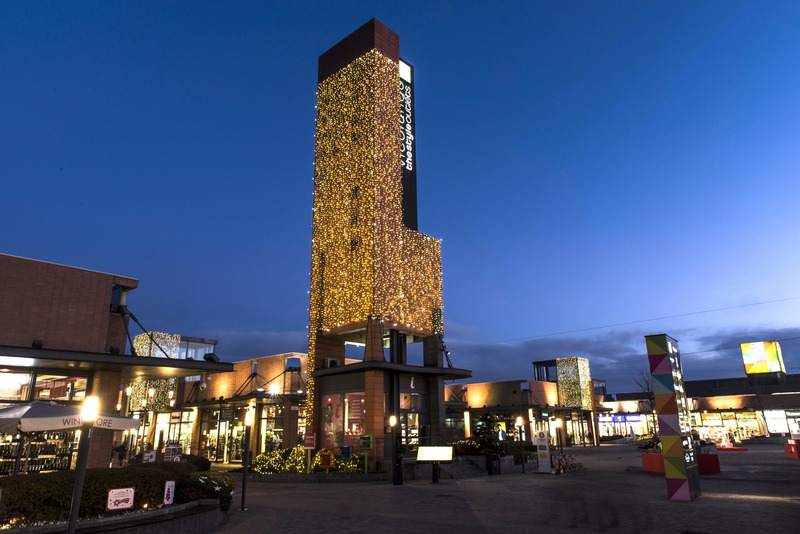 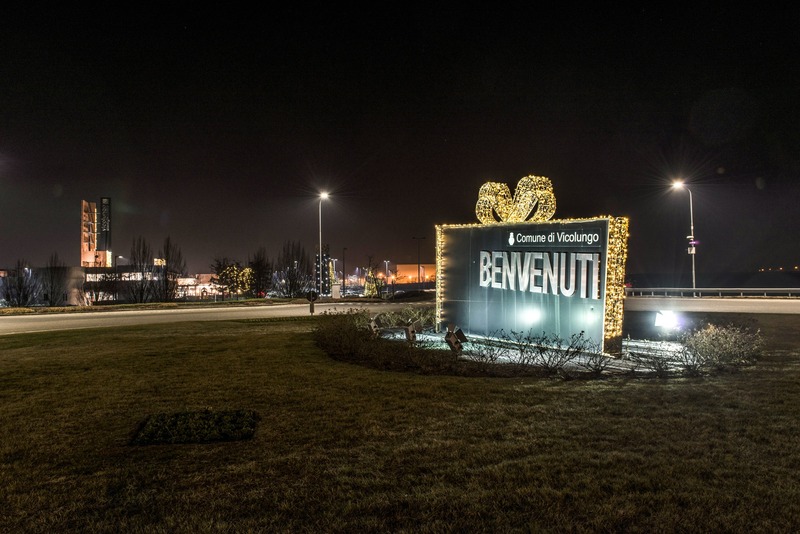 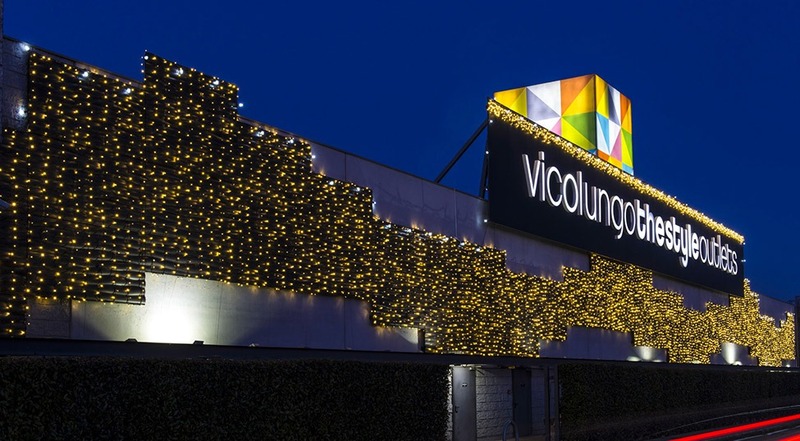 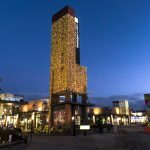 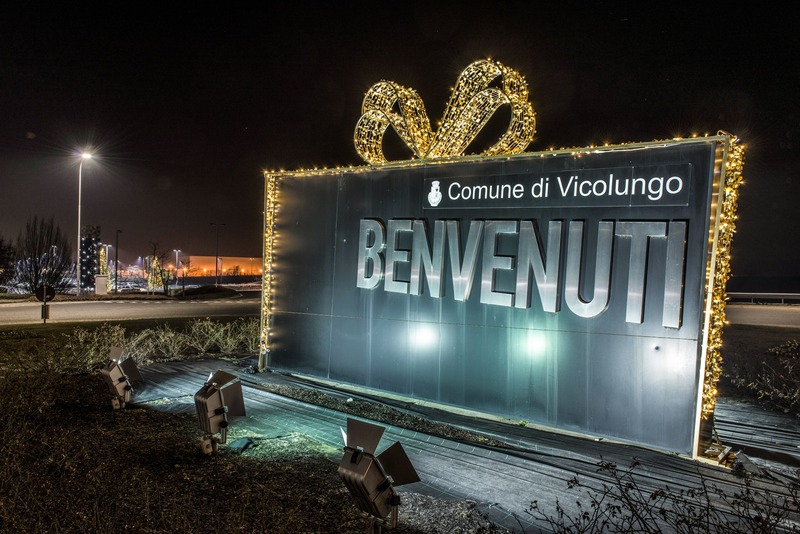 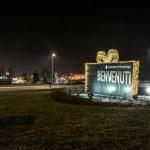 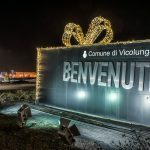 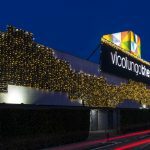 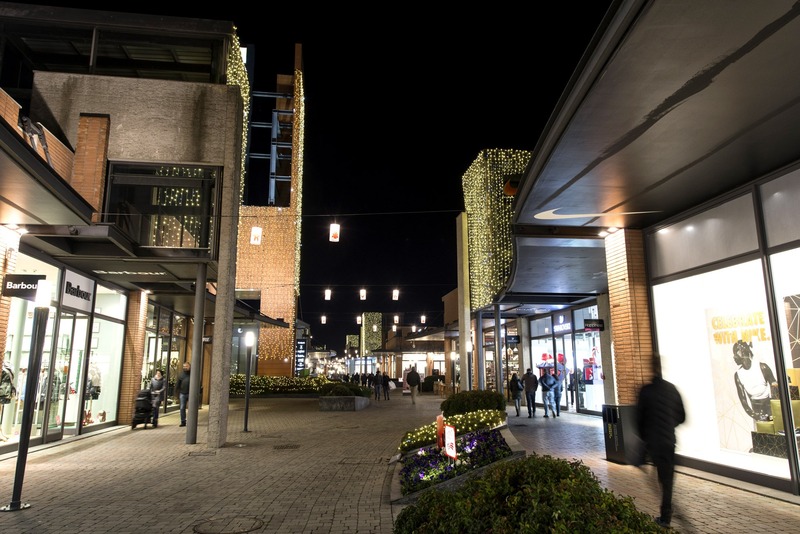 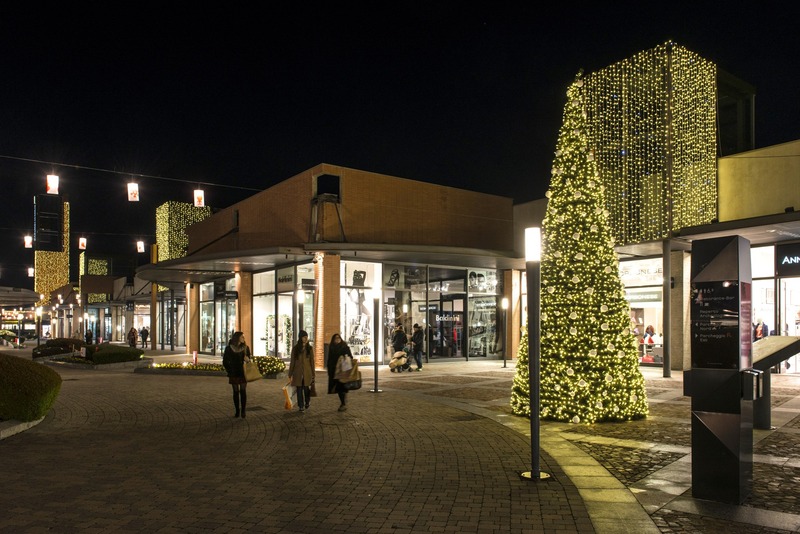 Light installations represent the opportunity for shopping centers to make cozier and magical their atmosphere during Christmas shopping: like with Vicolungo-The Style Outlets’ project, Idolight is the perfect partner for harmonious solutions that would turn the whole experience in something extraordinary. 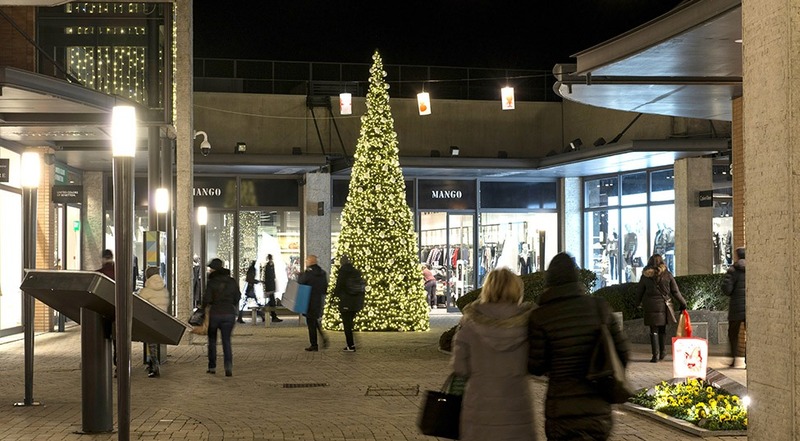 Lose yourself in the Christmas gifts’ world, in a place where you can spend moments together and you will be lit up by different solutions that are at the cutting edge of technology and production quality, while looking at traditional warmth. 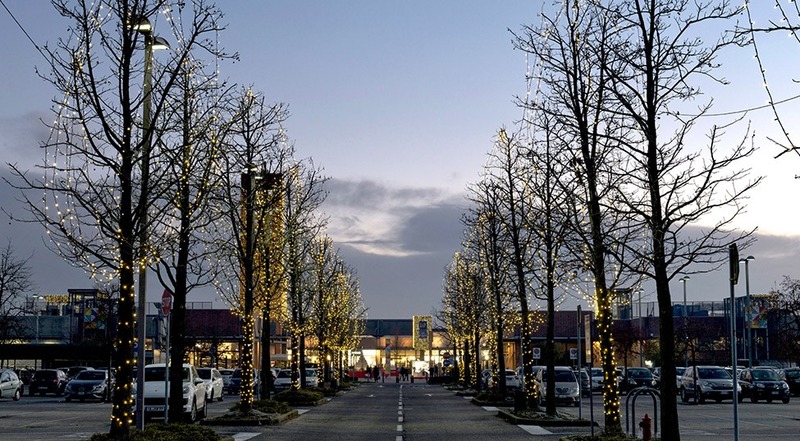 Warm white LED lights warm the location and LED strobe strings add the right vivacity to the happiness of the moment. 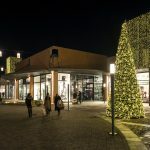 Artificial fir trees rise in various areas of the outlet, embellished by pearl white baubles, representing traditional and elegant Christmas and catching the eye of both adult and children. 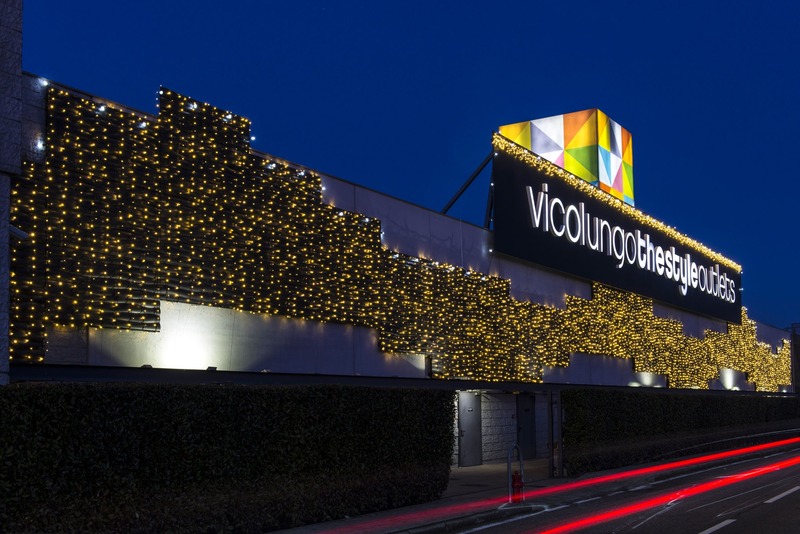 Lastly, low voltage products guarantee the total safety of decoration at customers’ reach. 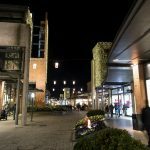 Each Idolight’s project is unique, but the result is always original and engaging!